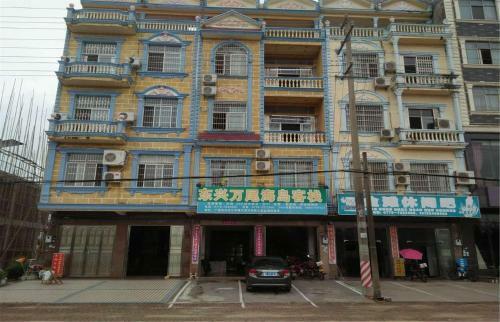 Отель Dongxing Wanwei Island Inn находится в городе Fangcheng. Accepting only Mainland Chinese citizens, Dongxing Wanwei Island Inn offers cosy, relaxing guestrooms. Throughout the setting, free WiFi is provided. The rooms are equipped with air conditioning, a flat-screen cable TV and a kettle.